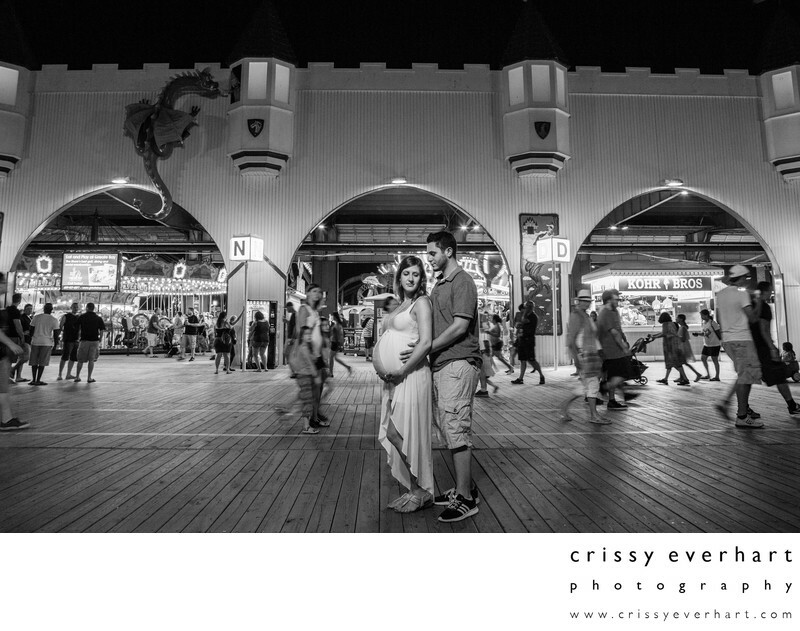 Time stands still for this couple at the boardwalk in Ocean City, New Jersey. This is in front of the WONDERLAND Arcade in the early summer. Location: 601 Boardwalk, Ocean City, NJ 08226.